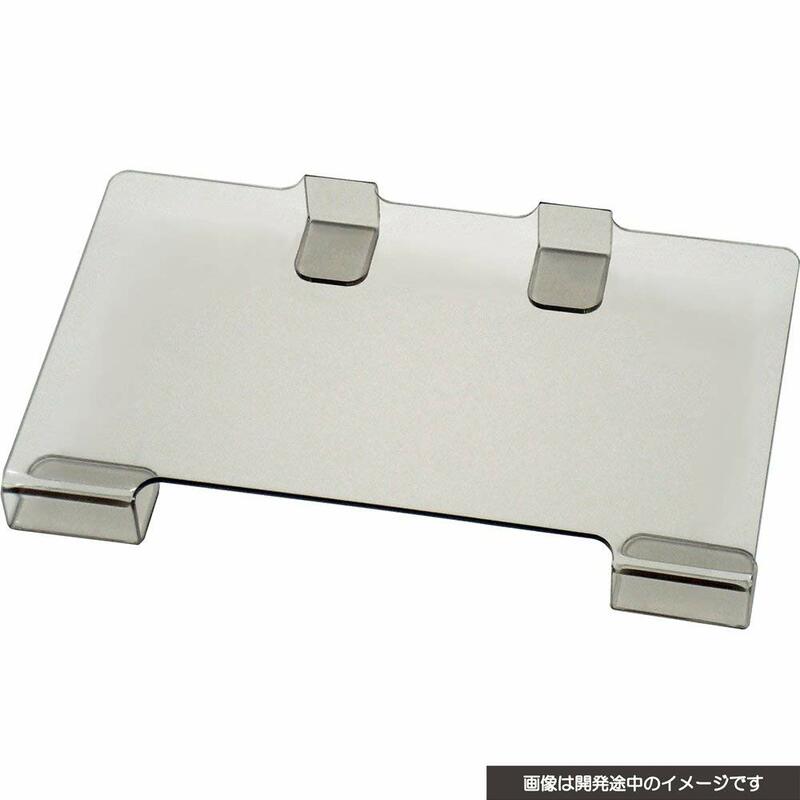 Japanese accessory manufacturer Cyber Gadget has revealed an unique product for Nintendo Switch called the Acrylic Screen Cover. 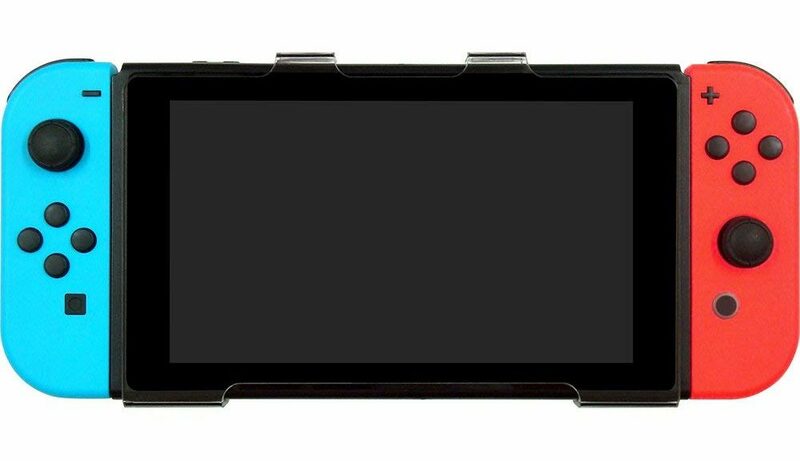 The Acrylic Screen Cover protects your Nintendo Switch’s screen from damage and reduces the amount of blue light that enters your eyes. Now you might probably ask, why not get a screen protector instead? Cyber Gadget claims that the Screen Cover offers “more protection” than a regular screen protector, as acrylic is a stronger material. There are a few downsides you should take note of. You can’t use the cover with a glass screen protector that’s already attached to the Nintendo Switch, and you have to remove the cover before docking the Switch. However the acrylic screen cover could be easily attached or detached at any point of time. Cyber Gadget’s Acrylic Screen Cover launches August 20, 2018 and is now available to import on Amazon Japan.